At one point this guy seemed fairly wealthy, you know. Now Nails is short on cash, but you're only a few clicks (and several thousand dollars!) away from helping to pay his bail for bankruptcy fraud charges and get Nails free. However, after his release – Lenny was notified in early June, that the charges not originally filed in state court would soon be filed and he was told when to appear in court, and what to expect for bail. On June 6, 2011 Lenny appeared in state court and was once again remanded into state custody. Since then, Lenny has remained in custody on $500,000 bail. To bond him out, it requires $40-50,000 in cash to pay the bail bond agent, and collateral of $500,000 to secure the bond. The $500K collateral for the bond has been secured, however – the bond premium is still needed. A few of Lenny's friends have come forward to assist Lenny with the bond premium, however since the court has refused to lower the bail amount, there is still a bit of a shortfall. 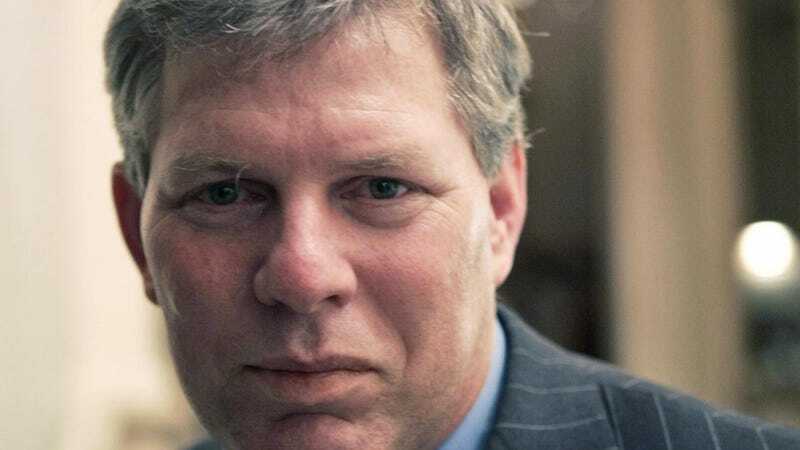 Perhaps the law is being a bit rough on Dykstra, since he can't pose much of a flight risk (he cannot afford to fly) and doesn't have a violent criminal record. But we'd still be a bit more sympathetic had our Players' Club contracts come through. Seriously, Who Ever Thought A Magazine For Athletes Would Work?